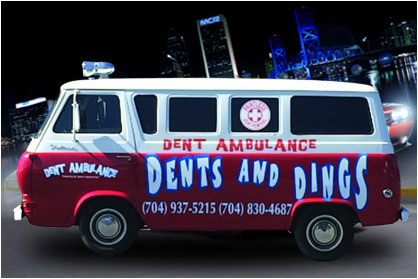 Dent Ambulance is a Paintless Dent Removal company located in Gastonia, NC. 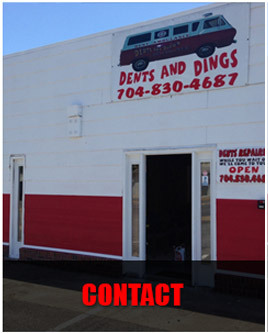 We service the entire Gaston County area. 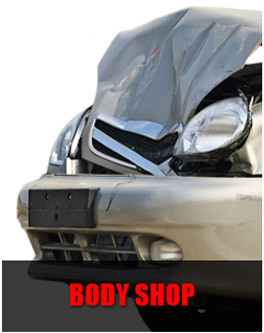 We offer PDR repairs and collision repair at your location or at our shop just off of Franklin Blvd. 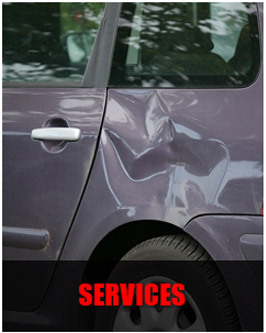 We can also work with your insurance company to repair hail damage, windshields, and more. What is PDR (Paintless dent repair)? With the use of high strength metal and resilient paint finishes on automobiles, PDR has become a affordable alternative to traditional body repair… A fraction of the cost! 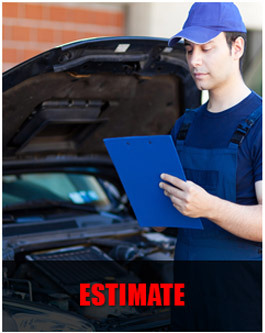 Our PDR technicians are highly trained and experienced and we guarantee our work.